1819 - George Eliot (pseudonym for Mary Anne Evans) English novelist who was one of the leading writers of the Victorian era; she used her own name for her work as a journalist, editor, and critic. 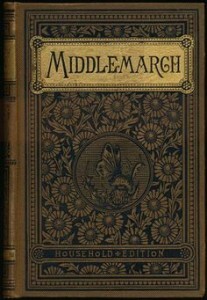 Her book Middlemarch has been called the greatest novel in the English language. 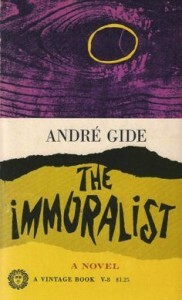 1869 - André Gide, Nobel Prize-winning French author of fiction, nonfiction, autobiography, criticism, plays, short stories, and poetry. 1883 - Martin Flavin, Pulitzer Prize-winning American novelist and playwright. 1896 - David J. Mays, Pulitzer Prize-winning American biographer, novelist, playwright, screenwriter, nonfiction author, and lawyer. 1904 - Fumio Niwa, Japanese novelist, essayist, and biographer. 1907 - Dora Maar (born Henriette Theodora Marković) Argentinian-raised poet, painter, and photographer of French and Croatian descent; she is most widely known as Pablo Picasso's muse. 1917 - Jon Cleary, Australian writer of detective fiction and other novels; many of his works have been adapted for film and television. 1938 - John du Pont, millionaire athlete, natural history museum founder, writer of books on birds, and convicted murderer. 1940 - Terry Gilliam, American-born British screenwriter, film director, animator, actor, comedian, and member of the Monty Python comedy troupe. 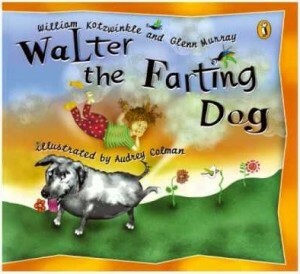 1943 - William Kotzwinkle, American novelist, screenwriter, and children's book author, best known for his children's series about Walter the Farting Dog, as well as for writing the novelization of the movie E.T. 1943 - Roger L. Simon, American novelist and Oscar-nominated screenwriter. 1947 - Valerie Wilson Wesley, American author of mysteries, adult-theme novels, magazine articles, and children's books; former executive editor of Essence magazine. 1969 - Marjane Satrapi, Iranian-born French graphic novelist, illustrator, film director, and children's book author.